There is always so much to do at ZSL Whipsnade Zoo. To help you make the most of your day here's a list of our daily events, feeds and demonstrations. Meet the penguins that come from Africa and find out how they stay cool in such a hot place. How clever is a sea lion and what do they do for fun? Meet our family of elf-eared pigs as they chow down on an afternoon snack. Pop in to the walkthrough and catch up with our lemurs before the end of your day! 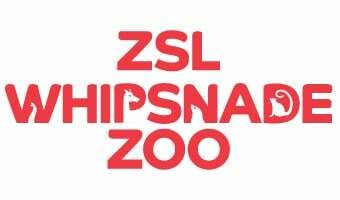 Book Zoo tickets online for great savings!